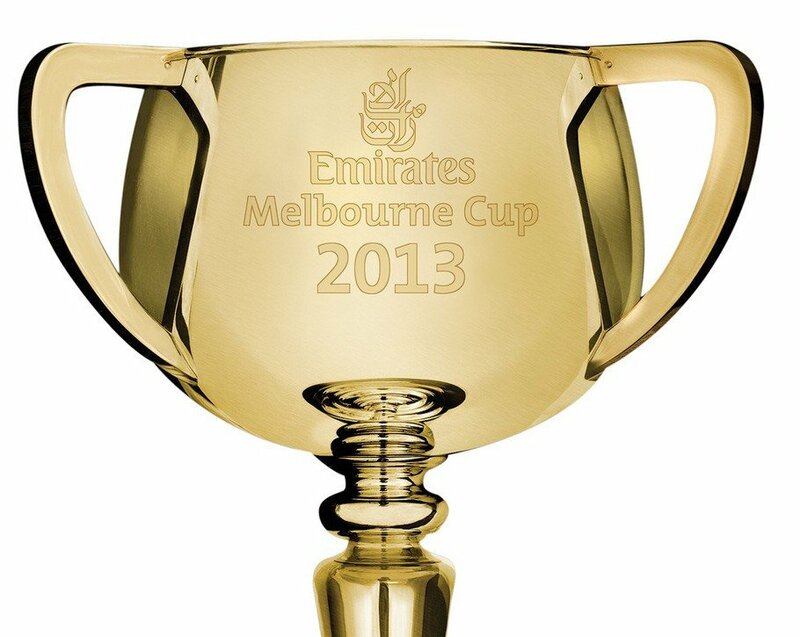 Have you been delegated the task of running the Melbourne Cup sweep this year? Well we have put together the quickest and easiest ‘How to’ that will brighten your day! How to run a sweep? 2.) Sell tickets, allowing people to draw a horse randomly. 3.) Write the person’s name next to the horse they have drawn. 4.) Wait for the race and then distribute the prize money! Cut out the horses so people can easily pick a horse in the sweep!